According to the 2013 National Safety Council Injury Facts, over 100,000 manufacturing employees experience a work-related job injury each year. If a critical piece of equipment must go offline because the operator suffered an injury, the operational and financial consequences can be extensive and felt long after the operator has returned. Implementing the mentality of “safety first” in employees is consistently the best way to prevent workplace accidents and injuries. “Safety First” is quite a broad subjective term however, and should be clarified into the three main points that it encompasses. 1. “Heads-Up, Eyes Up”- Encouraging employees to keep their heads on a swivel and looking around the shop can be the easiest way to prevent workplace injury. Seeing potential hazards and proactively preventing them can keep all employees safe without a situation arising after an injury as already happened. Being distracted and a casual attitude towards safety should be called out and remedied, safety protocol should be known. 2. 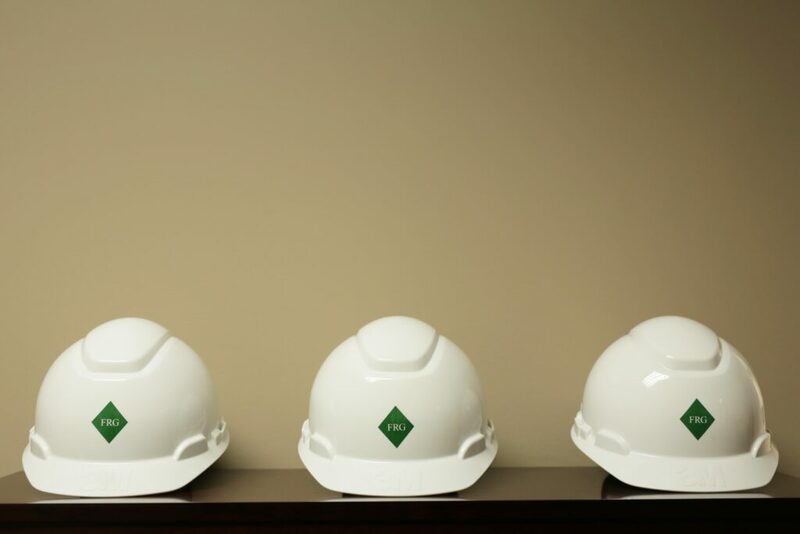 Proper Safety Equipment- Supplying complete PPE ( personal protective equipment) and instructing how to wear and use it is fundamental for safety in the workplace. An improperly worn piece of safety equipment can have effects as disastrous as not wearing it at all. Human Resources and plant managers should continually be instructing employees about equipment and following up on the status of their equipment and if replacement is needed. 3. “Come to work, Ready to Work.”- Lastly, employees coming to work that are fully rested and focused on their tasks is a positive way to ensure safety protocols are followed. A tired employee may lose focus on a task, resulting in an injury to themselves or someone else; what could have been prevented through a well-rested and focused employee has now become a situation that no one wants to have happen. Proper rest, nutrition, and regular breaks all contribute majorly to employees focused and ready to work. Much like the forgings we provide, safety at Forge Resources Group is of the highest quality. Employee safety is often celebrated through “Safety Lunches”, in which a catered lunch is provided and safety protocols are reviewed and affirmed. Check out the opportunities to join the FRG team and experience a Safety Lunch yourself! Visit the Careers page today!